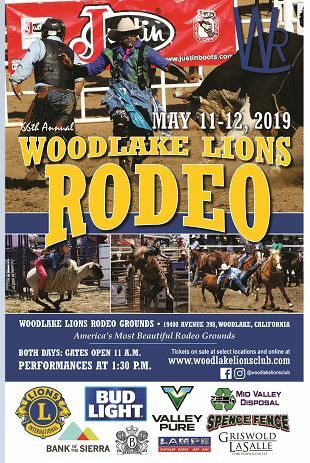 For over half a century, the Woodlake Lions Rodeo has been a Mother's Day weekend tradition in California's Central Valley. Bring the whole family out to "America's Most Beautiful Rodeo Grounds" in Woodlake for an exciting fun-filled weekend! Mark your calendars for a longstanding Mother's Day Weekend tradition... the 66th annual Woodlake Lions Rodeo! Gates open at 11 a.m. daily; performances start at 1:30 p.m.
Held at "America's Most Beautiful Rodeo Grounds" in the foothills above Woodlake, California, this pro-rodeo will feature non-stop arena action with the seven events of rodeo, plus rodeo-reknowned specialty acts and presentations by local drill teams. Tickets are on-sale online now, and at select locations! Follow the this event and the Woodlake Lions Club on Facebook and Instagram for announcements about Mutton Bustin, Parade and Barrel Race entry information. 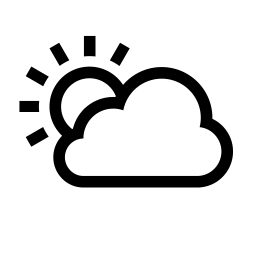 The event runs from 1:30pm to 4:30pm on the following dates.